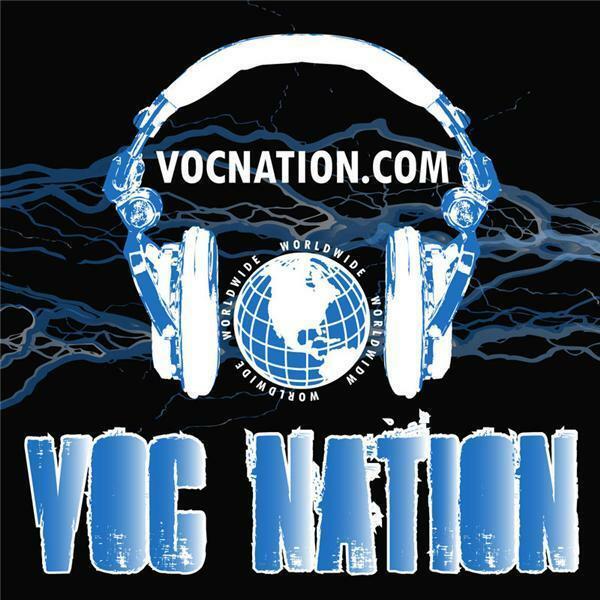 @intheroomshow on @vocnation @ecwawrestling67's #PhilSly and #EricTheLawler. Plus #PWI's @bradyhicks #WCW's @TheStro @kathyfitzpatick #derrickmcdonald. (855) VOC-RADIO!